One of the biggest adjustments in retirement for many people is living on less income. 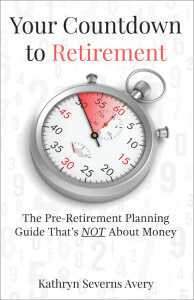 Some retirees find they actually spend more money in retirement than they have budgeted. Activities that get you out of the house such as eating out, shopping, and traveling can increase your spending. By living on your budgeted monthly retirement income for a month you’ll have a clearer picture of what retirement life may be like. As a result, you may find delaying retirement is a good idea. If you have health insurance through your employer, now is the time to schedule annual exams and checkups. Getting an appointment with specialists can take weeks or months depending on where you live. Start early and make those appointments well in advance of your last day of work. If any medical issues are detected, you will have time to deal with them while still insured. Before your last day of work, it’s important to make sure you’re on track and have enough money to retire. 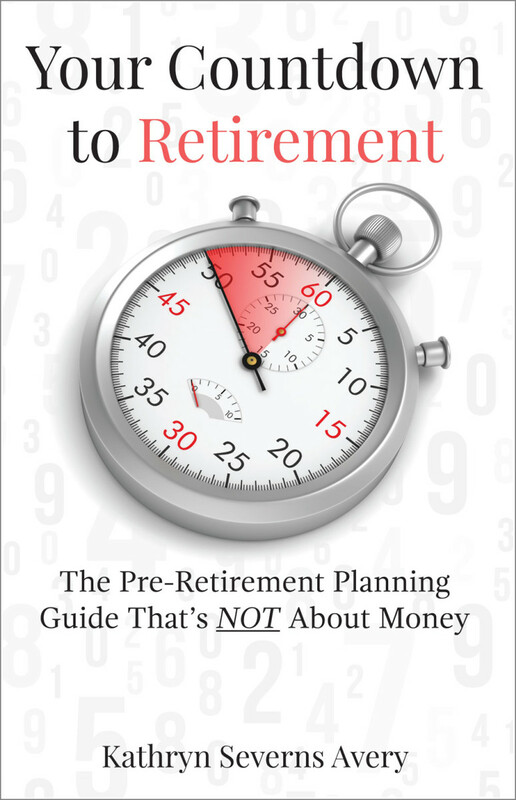 By living on your projected retirement income for a month as suggested in the first tip, you may discover you’re not ready to leave your job or need ways to augment your retirement income. It’s best to find this out now so you have time to make adjustments.